It’s been over a year since I’ve done one of these posts and my life has changed quite a bit since then, so I figured I’d catch you guys up on what I’ve been up to lately! So… Where to start. 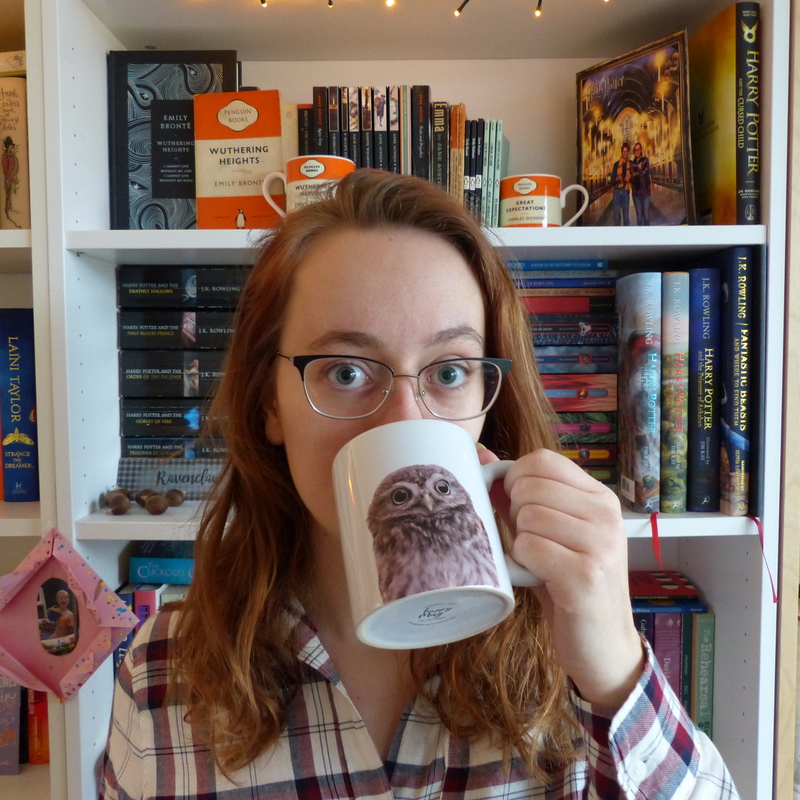 I don’t really feel like going over the entire year, so let’s do a quick recap of what’s happened: I graduated in February, worked at a book shop from May until September, and started work at my first actual “proper” job just over a month ago. I’m a web editor, meaning I mostly write/translate blog posts and run said blog and it’s accompanying Facebook page. It’s a lot of fun and my colleagues are great, so I’m feeling very good about the whole work situation! Working at the book store was lovely, but it wasn’t a very steady job since I worked irregular hours. The staff discount was fun, though. But I’m so glad to finally have a routine again. I like my life to be at least a little structured. So, that’s good. I’m actually adulting. It’s weird, but also kind of fun!